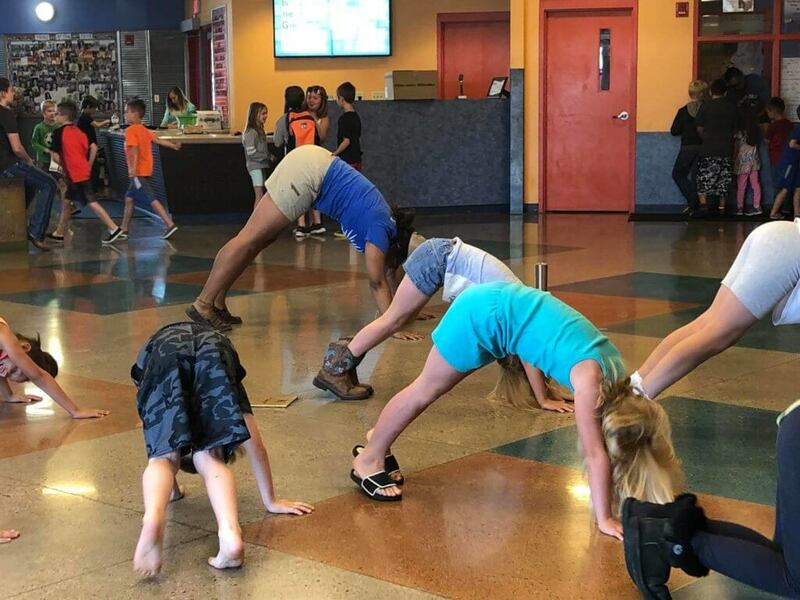 To help make healthy choices a habit, the Boys & Girls Club incorporates fun and interactive elements to engage our members in meaningful programs. “Healthy Habits” is a comprehensive program that gives Club members robust knowledge on how to take care of their wellbeing and their bodies. One of the program leaders, Cassie, took elements of the Healthy Habits program and incorporated them into the Club’s community garden. “So much of what we teach in Healthy Habits can easily be translated into the garden. For example, we can teach the importance of staying hydrated by showing what water does for the health and vitality of a plant,” said Cassie, youth development professional. Cassie got the kids moving using yoga to teach the parts of a plant. She encouraged the kids to stretch their “stems” and reach their “leaves” toward the sky. 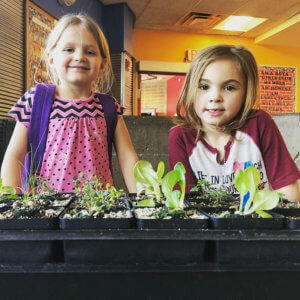 Members learned about personal space and growth by understanding the importance of giving the plants enough space so that they can thrive and grow. 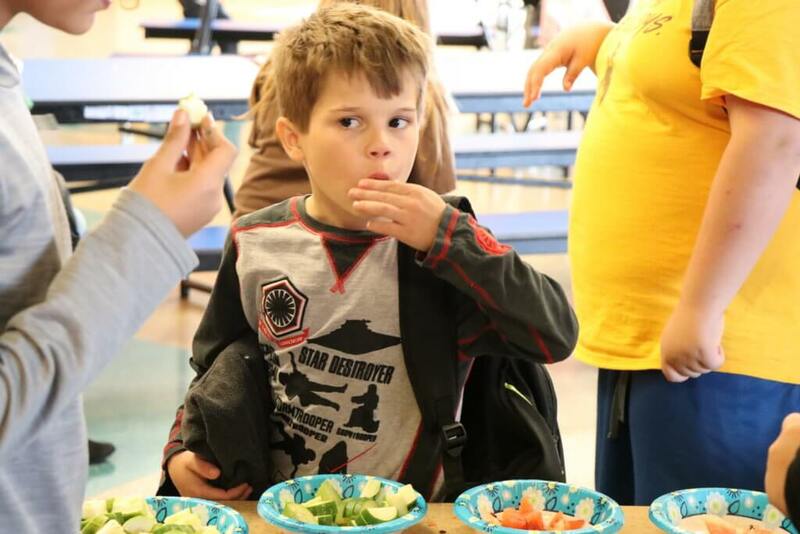 At the end of the growing season, the produce was harvested from the garden and presented to Club kids in a taste buffet, where they were able to sample foods they may have never eaten. Through creative planning, Cassie has been able to extend lessons on healthy habits from the garden to the table and beyond for youth. 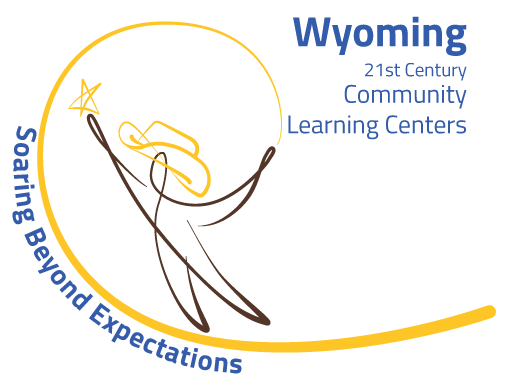 Healthy Habits is sponsored in part by Blue Cross Blue Shield of Wyoming Caring Foundation.